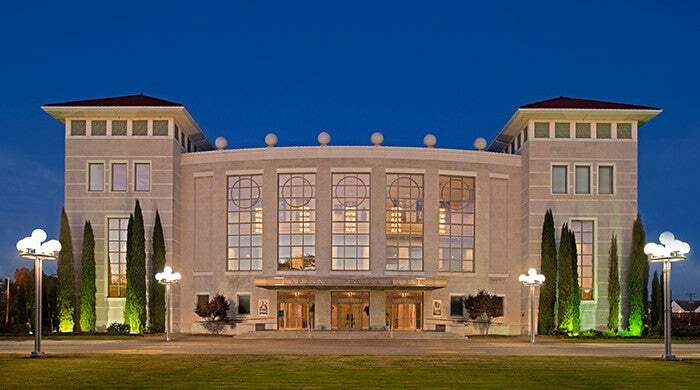 Once a World War II USO theater, this historic venue was lavishly renovated in 1993. With 1,632 seats, the stunning Edythe C. and Stanley L. Harrison Opera House retains an intimate ambience, adorned with glittering chandeliers, sweeping staircases and bistro tables where you can sip champagne and drink in the glamour. Inside the theatre, you’ll find a three-story grand lobby with floor to ceiling windows, cantilevered balcony lobby and superior acoustics. Box seating on the mezzanine and balcony levels enhance the spectacular interior. 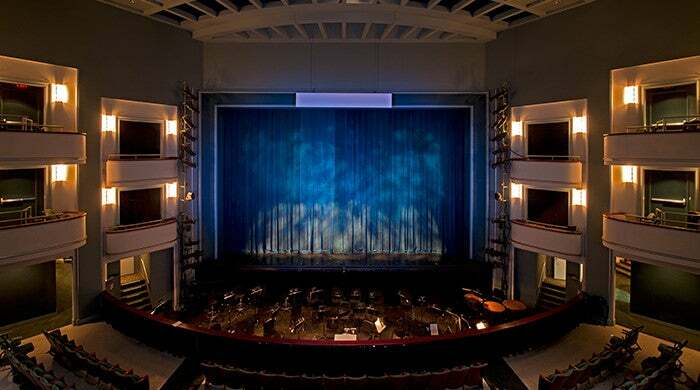 The Virginia Opera Company serves as the theatre’s resident company. In March of 1994, by unanimous vote of the Virginia General Assembly, Virginia Opera was named The Official Opera Company of the Commonwealth of Virginia in recognition of the organization’s contribution to the Commonwealth, and to the world of opera. Organized in 1974 by Founding President Edythe C. Harrison, the company currently produces four annual productions. 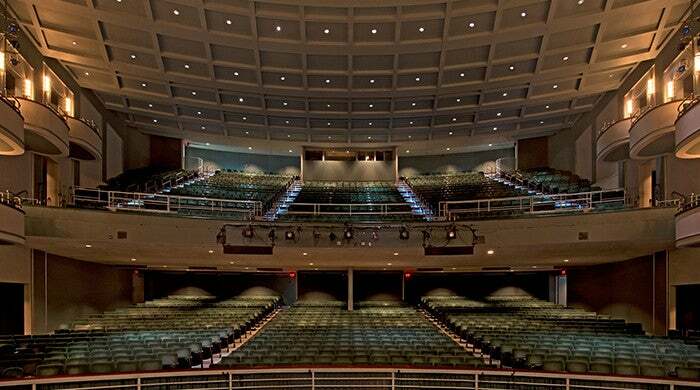 The Virginia Symphony Orchestra is also often found in residence at the Harrison Opera House, when not performing at Chrysler Hall.